School has started and we are two and a half weeks underway. Yikes. I still, somehow, feel like I am drowning and can't keep my head above water with my sixth graders. Maybe it's because I have 33 of them in my class. Yes, I do believe that should be illegal as well. Ugh. Any who, summer was fun. I miss it. A lot. In fact, I'm in a little bit of a funk because I miss it so much. Because of this stress, I am a little bit behind on my monthly reading. So, you get the books I read in July AND August combined. I did a lot of reading over this summer and I want to share these books with you!!! You just get them a little late. Hold on tight. There's a lot of them (BOOK NERD OVER HERE!). You're welcome? Summary: Hetty “Handful” Grimke, an urban slave in early nineteenth century Charleston, yearns for life beyond the suffocating walls that enclose her within the wealthy Grimke household. The Grimke’s daughter, Sarah, has known from an early age she is meant to do something large in the world, but she is hemmed in by the limits imposed on women. Kidd’s sweeping novel is set in motion on Sarah’s eleventh birthday, when she is given ownership of ten year old Handful, who is to be her handmaid. We follow their remarkable journeys over the next thirty five years, as both strive for a life of their own, dramatically shaping each other’s destinies and forming a complex relationship marked by guilt, defiance, estrangement and the uneasy ways of love. I liked this book. I did not love it as much as others, simply due to boredom at times. I was enthralled with Handful's story and I loved her thoughts. I found, however, whenever the story came around to Sarah, I wanted to skip over it. I wanted a little bit more from the ending. I wanted to know more and not have such an abrupt ending. We read this book for July's book club. I loved this book so so so so much. It was not near as heavy as I thought it would be. I enjoyed that the point of view was from Jack's five year old view of the world. I brought up in book club that I think it would be fascinating to read the same novel but from Ma's perspective. With that being said, I thought having the story told from Jack's point of view made it more innocent, not as heavy, and made it more lovable, if that makes sense. It was interesting to read this book AFTER I saw the movie. I thought that would affect my reading negatively, but that was not the case at all. I loved reading about all of the things that Ma does while in room and her ability to cope even through the challenges of life. I loved that they did Physical Education and she tried everything possible to make life normal for him. I could not stand the grandma--I felt like she was cold, indifferent, and impatient. 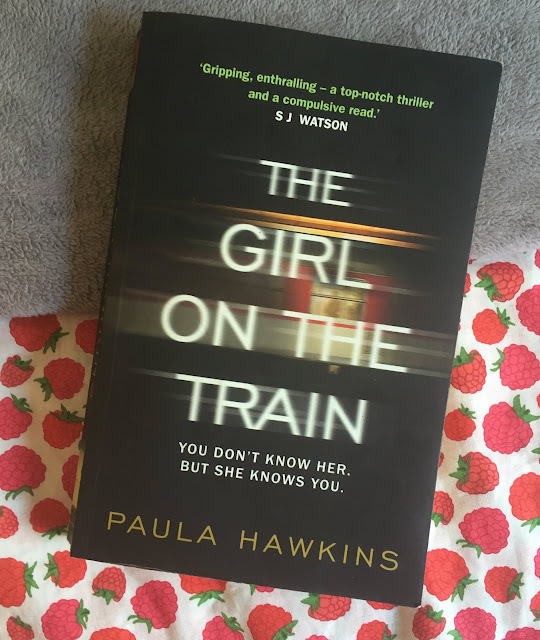 Even though the second half of the book was a little slow, I liked it because I felt like it gave a little bit more of "Real life" of what happens after those events. Amazing book. Summary: Six days ago, astronaut Mark Watney became one of the first people to walk on Mars. Now, he's sure he'll be the first person to die there. 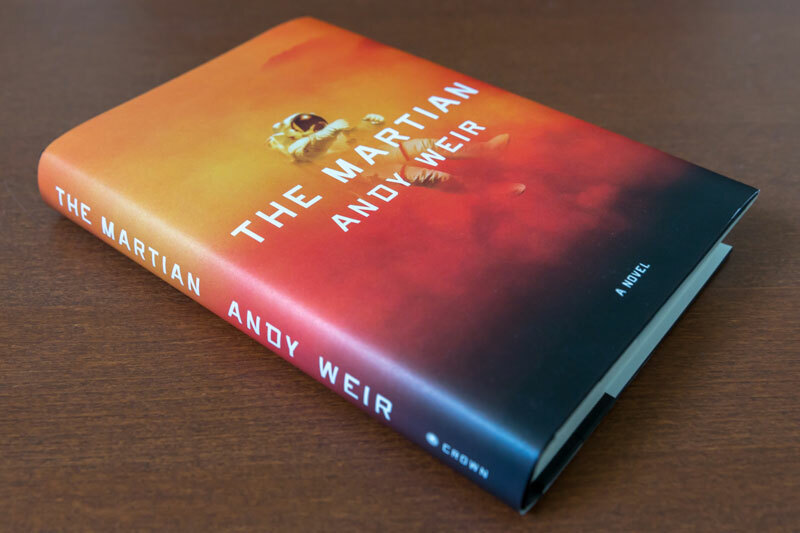 After a dust storm nearly kills him and forces his crew to evacuate the planet while thinking him dead, Mark finds himself stranded on Mars' surface, completely alone, with no way to signal Earth that he’s alive. And even if he could get word out, his supplies would be gone years before a rescue could arrive. I read this book back in October of 2015, but I wanted to re-read it again for book club in August. 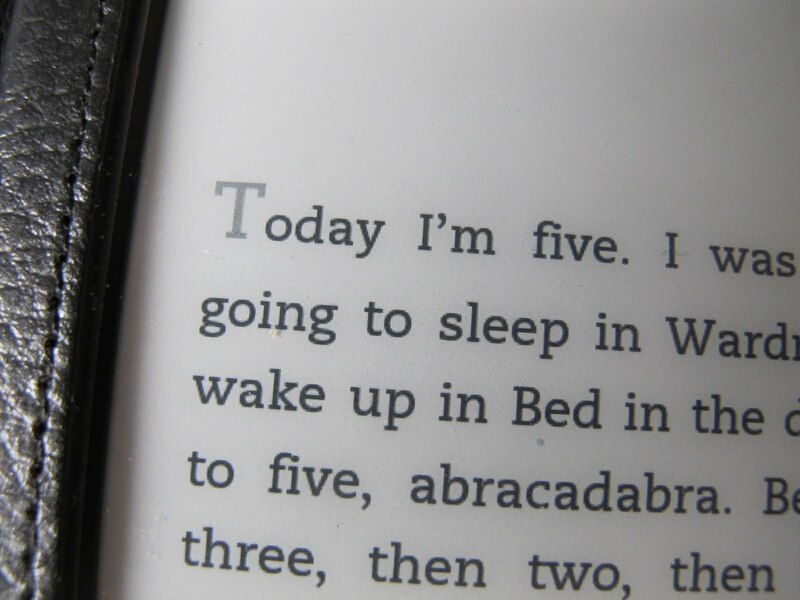 This time I listened to the novel, instead of reading it. It was fascinating to get both sides of the token for this novel (AND seeing the movie back in December). Each time, the first part of the book took forever to get into. It was a little too scientific for me, but once I got past the nitty-gritty, I fell in love with the book (even for the second time). I loved the main character so much. He is so funny, quirky and intelligent. A great book! The author is a genius. Even though the writing in this novel was engaging, I guessed the ending. It was a little too predictable for me. I have to admit it, I was totally hooked to the end, though, so the writing was quite suspenseful and not terribly written. I could not stand any of the characters--I thought they were all whack jobs, but I guess that is the point of the novel. Ha! Suspenseful, engaging, but not amazing. It was okay. With that being said, I am excited to see the movie. I'm intrigued to see how they will do it. “Hollowness: that I understand. I'm starting to believe that there isn't anything you can do to fix it. That's what I've taken from the therapy sessions: the holes in your life are permanent. You have to grow around them, like tree roots around concrete; you mold yourself through the gaps." Cath’s sister has mostly grown away from fandom, but Cath can’t let go. She doesn’t want to. She's too big of a Simon Snow fan. Now that they’re going to college, Wren has told Cath she doesn’t want to be roommates. Cath is on her own, completely outside of her comfort zone. She’s got a surly roommate with a charming, always-around boyfriend, a fiction-writing professor who thinks fan fiction is the end of the civilized world, a handsome classmate who only wants to talk about words... And she can’t stop worrying about her dad, who’s loving and fragile and has never really been alone. For Cath, the question is: Can she do this? I didn't want to admit it, but after reading all of her books now, I can safely say her writing style just isn't for me. Although I can relate to her characters because they all deal with some type of struggle like anxiety or mental illness, I cannot, for the life of me, love the novels because they are so superficial and fake. It's a good story, but definitely not the kind of novels that I would say are "life changing" or "extremely well written." 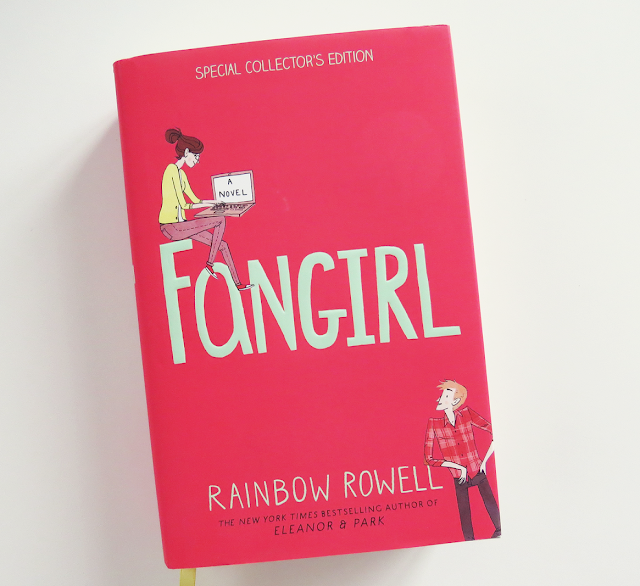 With that being said, this was my second favorite Rainbow Rowell novel (after Attachments), so that is good. If you like brainless reading, then this is for you. I won't lie, it was awesome reading for the beach because it required no thinking (which sometimes, I know that we all need!). or to recall information she heard just moments before. 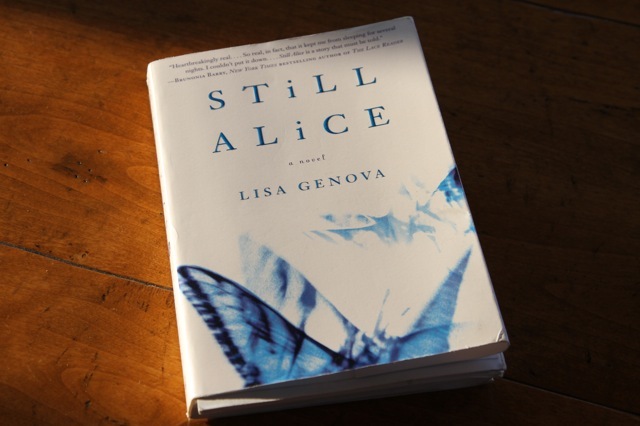 To Genova's great credit, readers learn of the progression of Alice's disease through the reactions of others, as Alice does, so they feel what she feels -- a slowly building terror. 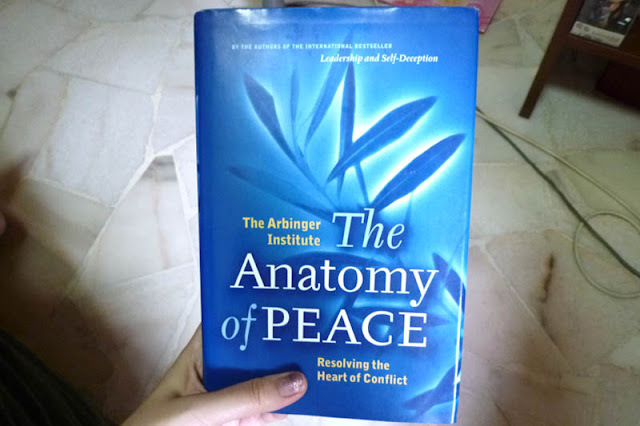 Summary: The Anatomy of Peace helps us see how we actually cause the problems we think are caused by other people. Were trapped by preconceived ideas and self-justifying reactions that keep us from seeing the world clearly and dealing with it effectively. As a result, our efforts to make things better all too often make them worse. Below, you will see my favorite novel from the book that talks about holding others to a different standard than I hold myself. I picked up this book because I am constantly enthralled with this idea of peace. I want to know more information regarding peace, how to find peace with myself and others, and learn to have patience with others. I loved the format of this novel because it follows a few different people and scenarios in their lives. It allows the reader to personally attach themselves to these stories and people and help delve into steps to find peace. I enjoyed this self help book a lot! Summary: Mortals rule the desert nation of Miraji, but mystical beasts still roam the wild and barren wastes, and rumor has it that somewhere, djinni still practice their magic. But there's nothing mystical or magical about Dustwalk, the dead-end town that Amani can't wait to escape from. There is a fusion between Arabian mythology and Western life. It's this weird cross over of two worlds and in my mind, it was hard for me to picture the setting of this story. The first chapter is intense, then it gets quite slow and boring, and it doesn't pick up speed again towards the end. 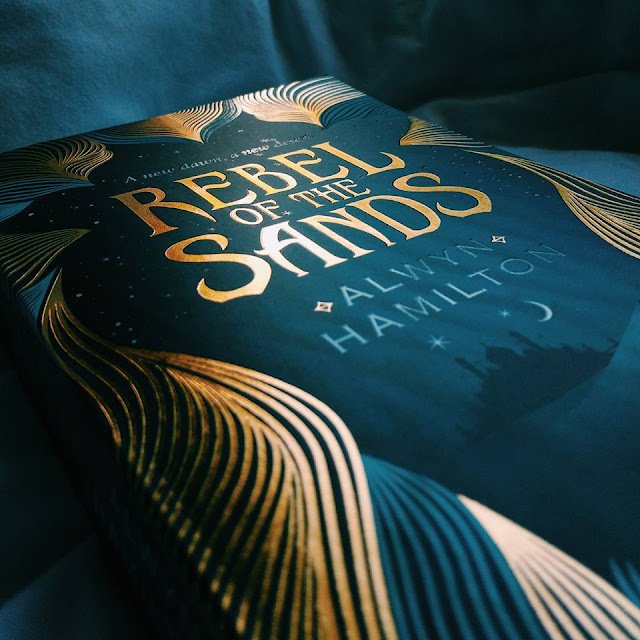 I found this taking me a long time to get through, mostly because I don't normally love fantasy, but, in the end I was pleasantly surprised. I am reading this to my sixth graders right now, I am just taking out language and other information. They absolutely love it. I would say this is a young adult novel for mature young adults. What did you read in July and August? 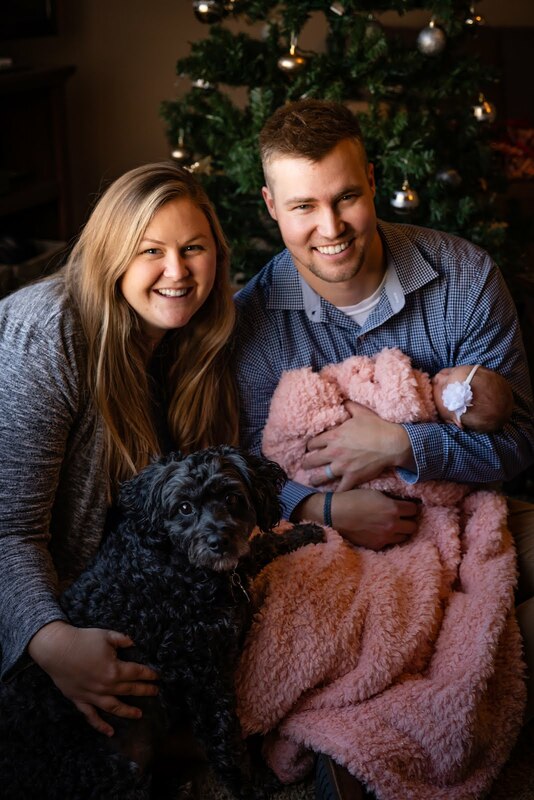 I would love to know some of your thoughts! Wow, a lot of interesting books! I really want to read the Invention of Wings. I'm glad I'm not the only one who doesn't love Rainbow Rowell. I pretty much hated Eleanor and Park. I did find Attachments mostly ok though.